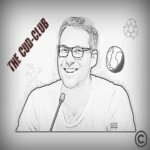 Se vi siete persi l'intervista di Lee su Dreamers Radio il 19 Febbraio o semplicemente volete risentirla non vi resta che cliccare qui and enjoy yourself! 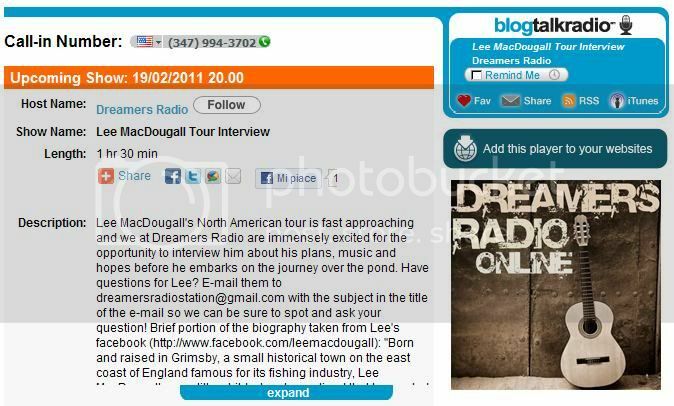 If you missed Lee's live interview on Dreamers Radio you can listen to it here! His New York City show next Friday will be recorded for a live album... Great News!